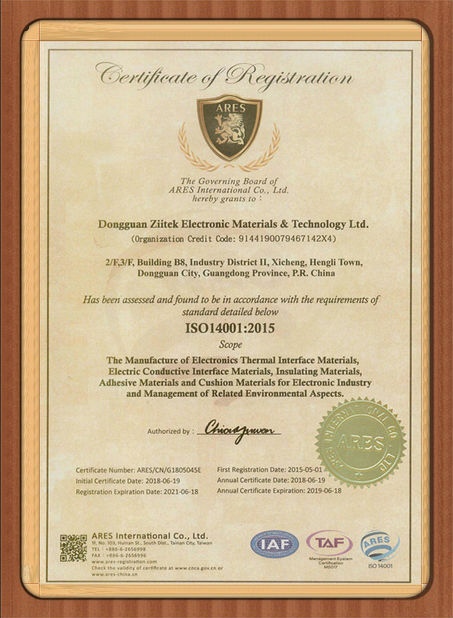 Ziitek had been a professional manufacturer of thermal conductive materials in China for more than 11 years. 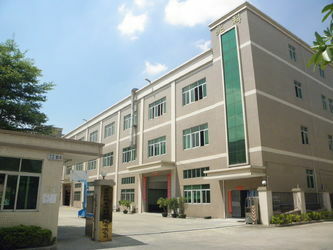 We have dependable workers and various production lines, to provide a higher quality TIM for various customers. 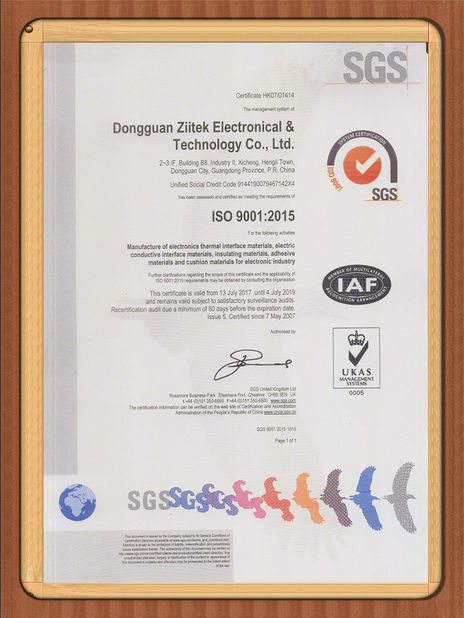 We don't do OEM, beecause we have ourselves brand -- Ziitek Electronic Materials & Technology Ltd.
Ziitek has independent R&D team. 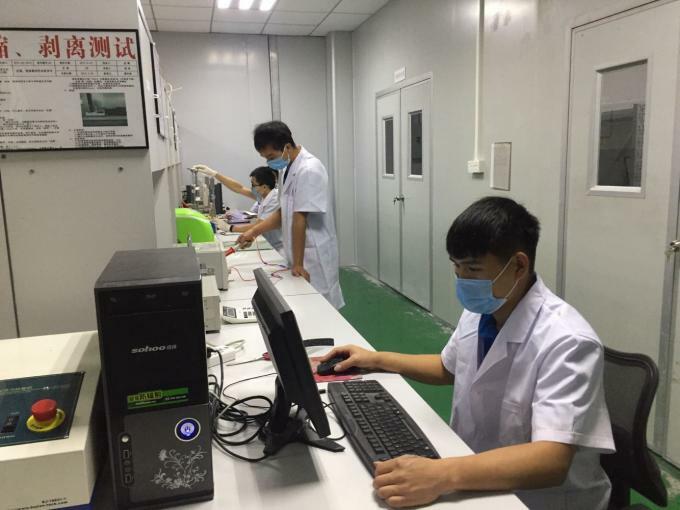 This team is experience, rigorous and pragmatic. 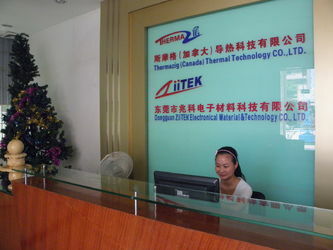 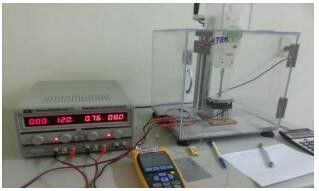 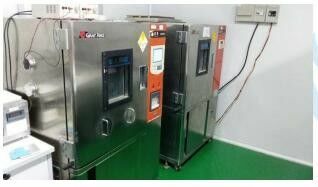 They undertake the core research and development tasks of Ziitek thermal conductive materials. 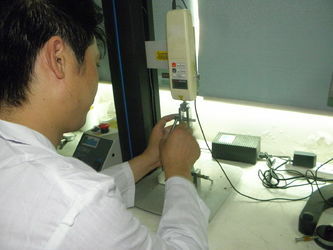 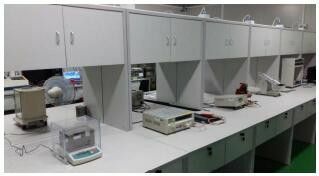 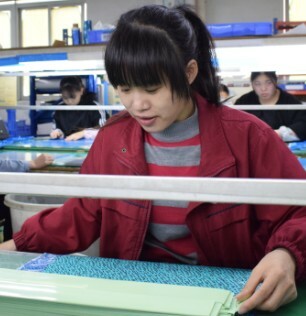 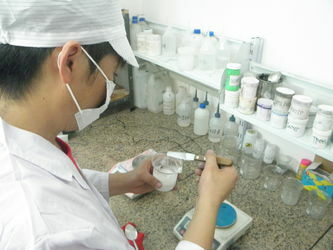 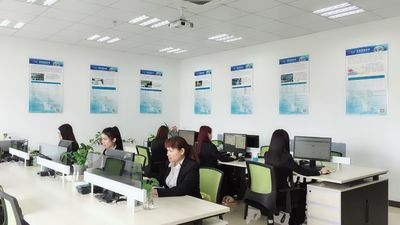 With well-equipped testing equipment, we Ziitek can also do some tests with customers' samples, so we can find a more suitable Ziitek materials for every customer.